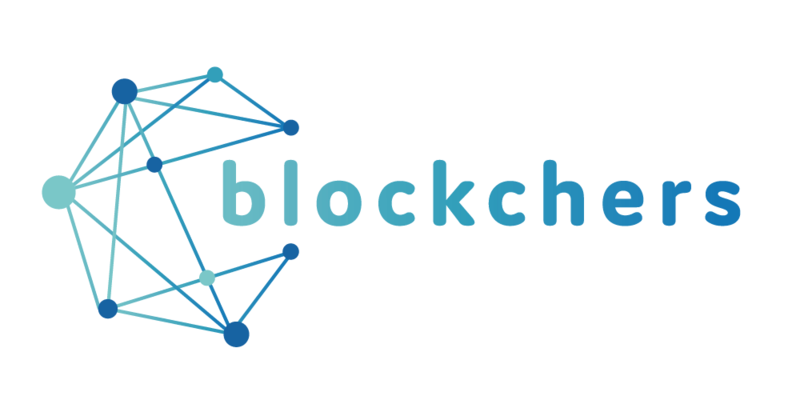 BLOCKCHERS is a Coordinated and Support Action (CSA) project co-funded by the European Union. This Horizon2020 project is providing support to the SMEs working with DLT technologies with equity free funding. Among two different batches, Blockchers will run a program that will foster the matchmaking among traditional SMEs and potential DLT specialists, as technology providers, and sensitizing about the benefits and opportunities around DLTs to implement real use case scenarios in a variety of verticals. The project has received funding from the European Union’s Horizon 2020 Research and Innovation Programme under Grant Agreement No 828840. BLOCKCHERS has been conceived as an acceleration programme in 3 main stages (Immersion, Implementation and Recognition), in which the selected SMEs will develop solutions with DLTs for their validation in end users SMEs use cases. As result of these use cases, recommendations and best practices will be elaborated for promoting the uptake of DLTs in different sectors. Besides the funding we will offer access to a major DLT infrastructure, a certificate training programme, perks and being part of a major pan-European initiative. The time is now! Blockchers programme is live! During the coming two months we will be looking for companies looking for and startups working with DLT technology.